Swai is one of the most popular freshwater fish on our plates. Regardless of what name may be used to market this fish in your area (Pangasius, Panga, Vietnamese Catfish, Basa Fish, Iridescent Shark), there are some very good reasons to avoid this exotic species. Not least among them: Swai is often heavily contaminated with toxins. Where does Swai come from? 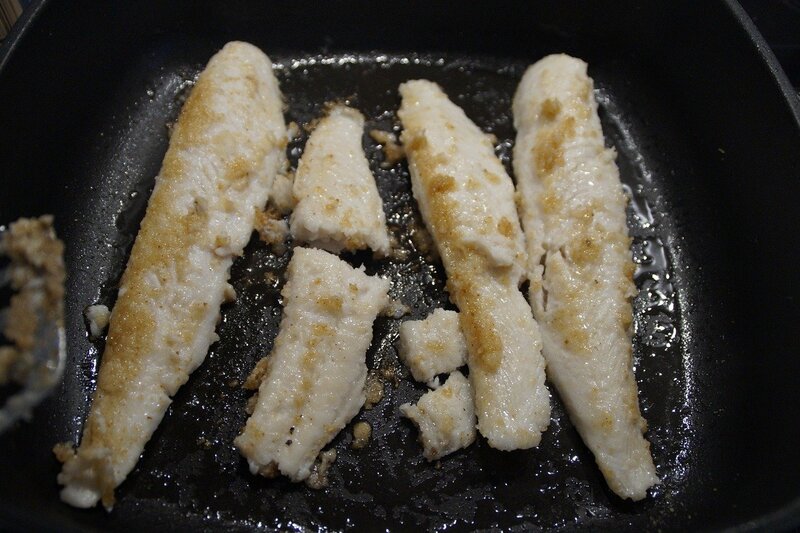 Swai fillets have become standard fare in many restaurants and supermarkets. Swai is popular, not only for its very mild taste, but also for its flaky texture, low fat content, and comparatively low price. Swai is raised almost exclusively in large factory fish farms along the Mekong Delta in southern Vietnam. Frozen or chilled, it ends up on fish counters around the world. Despite ongoing controversy, the total export of Swai from Vietnam reached 1.8 billion USD in 2014. Below, Utopia outlines five important reasons to avoid this exotic fish. Swai are raised in huge basins in large factory fish farms in the Mekong Delta, which are often overcrowded and dirty. Pathogens spread easily under these conditions. Medications, such as broad-spectrum antibiotics, are commonly mixed into the feed of all fish as a precaution and to accelerate weight gain. Toxins, such as algaecides and disinfectants, are also used with little or no oversight. All of these substances, which are harmful to humans, accumulate in the bodies of the fish. They travel up the food chain and into our bodies when we eat contaminated fish. Additionally, Swai fillets are generally treated with citric acid and phosphates during processing, allowing them to absorb more water before being frozen. This increases the Swai’s weight by up to 20 percent, and means more money for the manufacturer (and higher prices for the consumer). While the water seeps away after you thaw the fish, the phosphates remain. While phosphates are an essential part of healthy nutrition, overconsumption of phosphates may increase your risk of heart disease and exacerbate kidney disease symptoms. USDA dietary guidelines recommend eating two servings of fish per week. Fish is an important source of protein, iodine, and omega-3 fatty acids. Swai, however, does not contain much of these: 100 g of Swai consists of 78.1 g of nutrient-empty water. Fattier, cold-water fish, such as salmon and mackerel, tend to be much better sources of omega-3s than the low-fat Swai, which live in tropical waters. 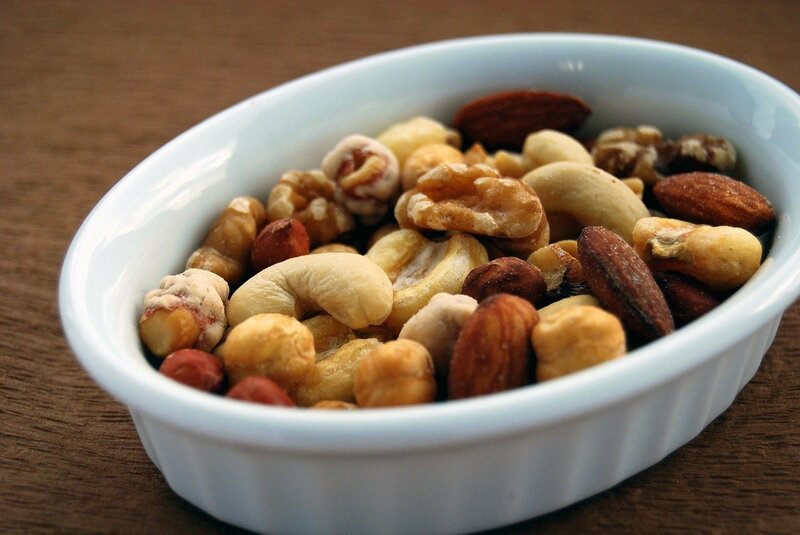 Nuts, flaxseed, and many cooking oils are also excellent sources of omega-3 fatty acids. In the Mekong Delta, factory fish farms are often established with little or no oversight. Untreated wastewater from the fish ponds flow directly into the river. The medications, chemicals, feces, and other pathogens it contains harm the river’s natural ecosystem, affecting the animals in the river. For many people in South Vietnam, the heavily-polluted Mekong is also the main source of drinking water. The tainted water causes lasting damage to people and their environment. 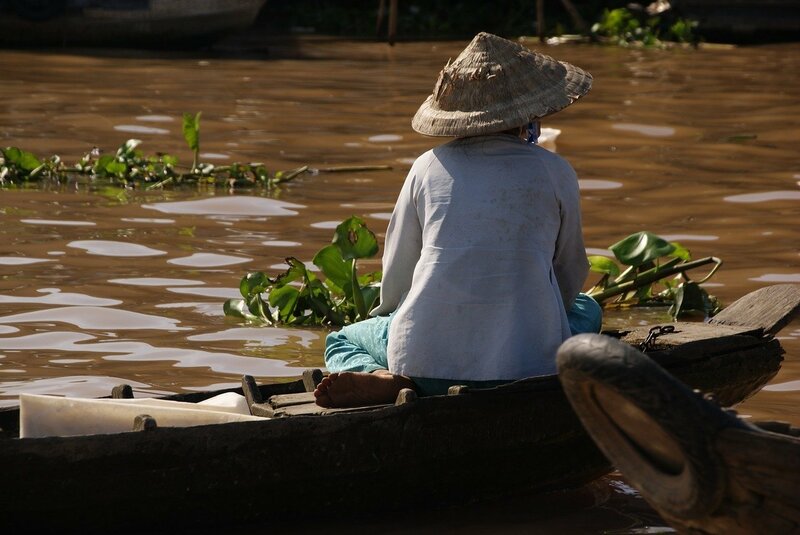 During floods, the fields of the Mekong Delta have also become contaminated with the pollutants carried in the river. Some supermarkets have now reacted to the criticism: French-based Carrefour discontinued Swai in January 2017. More retailers are following suit because all previous attempts to establish a certified, controlled Swai supply chain have failed and the effects of Swai-farming on the environment cannot be controlled. Today, about half of the fish we eat come from fish farms, which you might think would protect the world’s oceans and the fish within. But the fish in the farms must be fed fishmeal. To produce this fishmeal, countless tons of fish are caught in the sea every year. Factories then process these fish into fish meal through a very energy-intensive process. 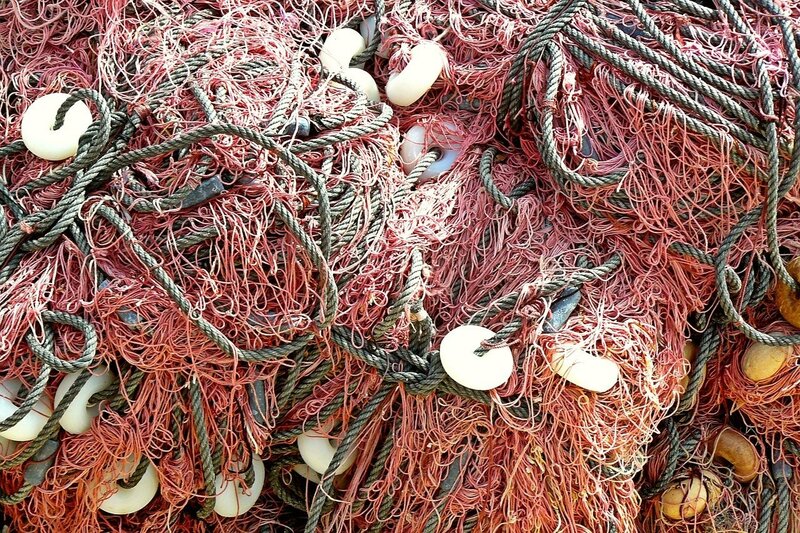 Even protected species often wind up as fish meal because there is no easy way to release them when they are caught in nets among thousands of other fish. Because of antibiotics, commercially-raised Swai are mature for harvest after about half a year, almost twice as fast as the fish grown in nature. Considering the farmers operate on thin margins due to the low price of the fish, the fish must be killed as cheaply as possible. In some farms, the fish are shoveled into baskets and then taken alive to the slaughterhouse. Which fish can I still buy? Product ecolabels and seals help to identify which fish are farmed under sustainable conditions. Two common independent watchdog groups are the Marine Stewardship Council (MSC) and the Aquaculture Stewardship Council (ASC). ASC was founded by the World Wide Fund for Nature (WWF) and focuses specifically on aquaculture. In addition to ecological standards, the seal also monitors social standards based on the work regulations of the International Labour Organization (ILO). Nevertheless, both seals have faced criticism for, among other things, certifying fish from heavily overfished stocks. Tip: Both Greenpeace and the WWF have developed a shopping guide to help you make informed decisions when buying fish. Like meat, it is better to buy fish less frequently and instead rely on sustainably-raised, healthy, high-quality fish. What If We All Became Vegetarians?